The enormous health benefits of yogurt make it a perfect food for everyone. However, in order to make yogurt, you need a yogurt starter. The quality of yogurt depends on the quality, type and amount of starter culture. The starter culture or yogurt culture is responsible for the fermentation of lactic acid which converts milk to curd. 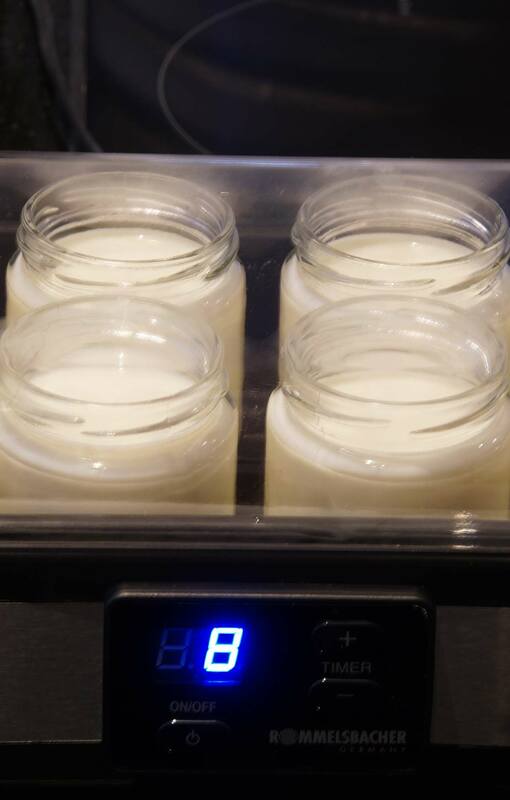 Generally, there are two types of yogurt culture which can be used at home: fresh yogurt starter culture and dried yogurt starter culture. 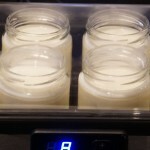 In this article, we will learn to make yogurt with freeze dried culture. Yogurt is formed by the fermentation of milk. A freeze dried culture consists of milk solids and bacteria. The culture looks like milk powder. Before you start working on it, you must read the package to know whether the freeze dried culture is mesophilic or thermophilic. It is extremely important to know the type of dried culture before you add it to the milk. If you find that the freeze dried culture is thermophilic, then you have to use warm milk. You have to add the thermophilic culture to warm milk. Then you have to stir it properly. This is because the lactic acid bacteria present in the thermophilic freeze dried culture shows the best growth when mixed with warm milk. 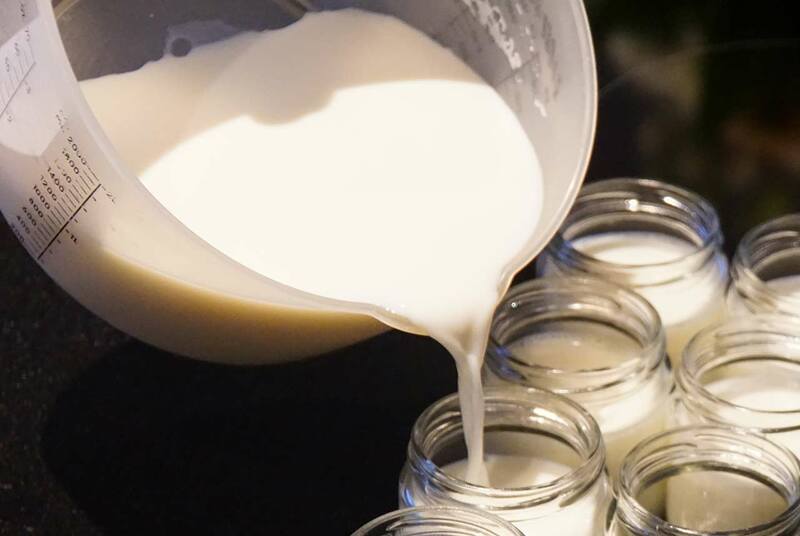 If you find that the freeze dried culture is mesophilic, then you have to use room-temperature milk or cold milk. 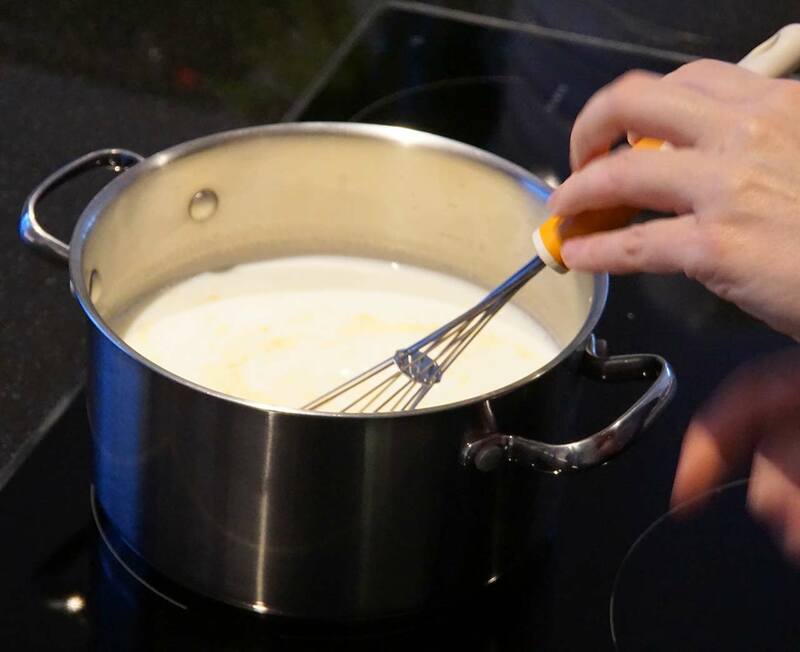 After adding the mesophilic culture to cold or room-temperature milk, you have to incubate the mixture at room temperature. This is because the lactic acid bacteria present in the mesophilic freeze dried culture shows the best growth at lower temperature. 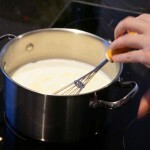 First, you have to mix the milk (warm or cold) with the freeze dried starter culture. The bacteria should be incubated properly. There are various methods of incubation. Finally, refrigerate the yogurt and add additional flavors, if needed. However, there are some disadvantages associated with making yogurt with freeze dried culture. First of all, freeze dried culture is not easily available. It can be only found in health food stores or online stores. Secondly, the incubation time is as long as 8 hours. The advantage of using freeze dried culture is that if you properly store it, then you don’t have to worry about spoilage. Various strains of lactic acid bacteria are used in the starter culture which implies that there are additional probiotic benefits. 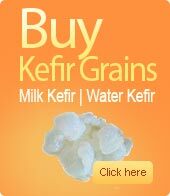 Buy Fresh or Dried kefir grains ? Buy Kefir powder ? Which Kefir to buy ? 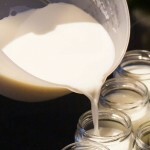 How to make authentic milk kefir ? How to make authentic water kefir ? What is Greek Yogurt ? 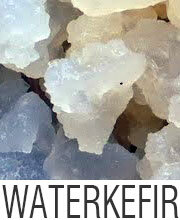 What is the ideal sugar to water ratio for making water kefir ? 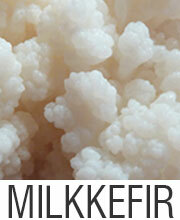 What types of milk that can be used for making dairy kefir ? May I use metal utensils while making Kefir ?